Integrate God's Word with your everyday life through this inspiring journal! 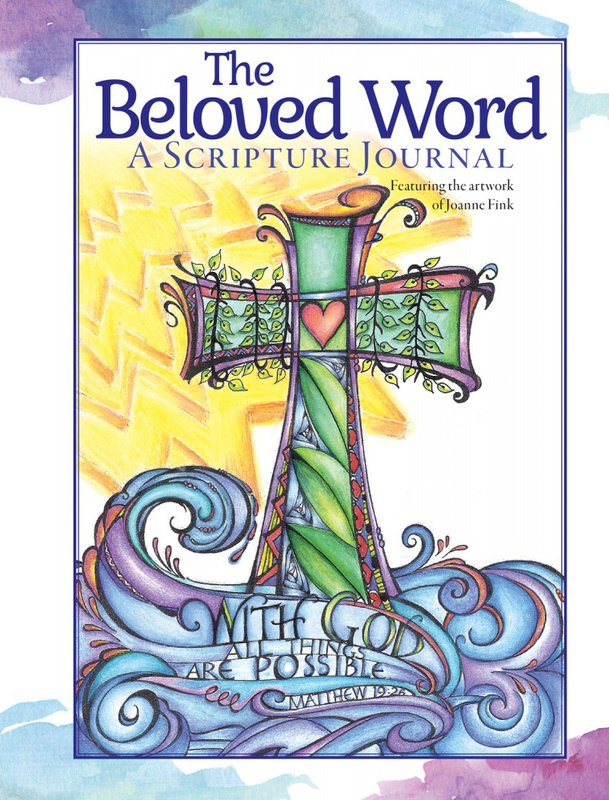 The Beloved Word is designed to help you read cherished Bible verses afresh and open you to new insights. This beautiful hardcover journal features plenty of lined pages to creatively express your faith, accompanied by an uplifting selection of favorite Scripture passages to stimulate reflective thinking and writing about God's faithful Word. Talented author and award-winning designer Joanne Fink provides beautiful color illustrations throughout the book. Attractively designed and made of the highest quality materials, this finely crafted journal will encourage you to connect your thoughts with the Lord, and grow in faith.